The Teacher. Mrs. Durr graduated from Washington County High School, Springfield, Kentucky and received the Bachelor of Music Education degree from Georgetown College and the Master of Church Music degree in piano pedagogy from Southern Baptist Theological Seminary in Louisville, Kentucky. 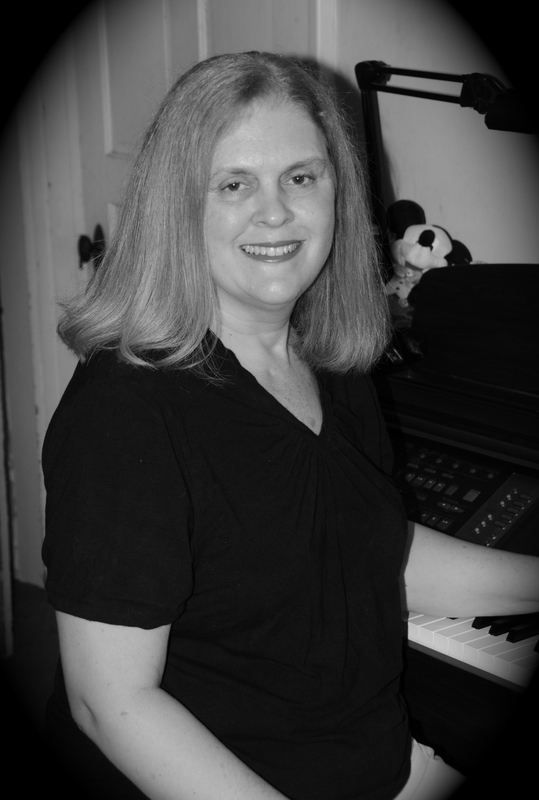 She is a certified piano teacher through Kentucky Music Teachers Association and Music Teachers National Association. She has a current Rank II teacher certification in music by the Kentucky Board of Education.